I've finally decided that I will continue this project I've put on hold for so long. Presenting... tadaaaa~! Seasons of Love! Seasons of Love is a GxB slife, rom-com and with a bit of drama. It's set in a special academy in Japan, and tells the story of a Kazumi Yamada, a highschool student in a new school that's different than any other place she's ever seen. Kazumi Yamada (山田 和美)- The main character in this visual novel. My alias came from her name. Hahaha. Kazumi is optimistic and carefree. However, when she worries about something, which is very rare, she tends to worry too much, going into great lengths just to do what she thinks is right. She can also be very naive and annoying. Despite her naivety, this 17-year-old girl is a quick thinker and actually does well in class. She is very sensitive to other people's feelings, and usually puts them before herself. Kazumi thinks that the people who study in Shikon Academy are all rich and contented with their "problem-free" lives. As she delves further into their world however, she discovers that not everything is what it seems. Kaname Miyamoto (宮本 叶夢)- Overshadowed by his genius and multi-talented brothers, 17-year-old Kaname Miyamoto is tired of feeling unneeded and unimportant. He prefers to distance himself from the world and resort to his books instead, allowing himself to be sucked into their different worlds where he is the hero of every adventure. He spends most of time his reading, because he knows that when he closes the final chapter, there's still a reality he has to face. Shino Fujiwara 藤原 仕洵)- Although Shino Fujiwara is the clear embodiment of a real-life Prince Charming, deep inside this 17-year-old teenager would just rather have someone who'd genuinely love him forever than have dozens of different girls throwing themselves at his feet everyday. Labeled as Shikon High's casanova, Shino is notorious for being a heart-breaker. Despite this, he still can't seem to shake off his many fan-girls who admire him for his looks, his talents and his brains. Takashi Satou (里 高史)- He may seem like any normal 18-year-old mischievous athlete, but Takashi Satou is far from ordinary. He has a special ability that allows him to look into people's sleep stories. He hopes for the day when he can finally dream his own dream and not just be a spectator. Takashi enjoys eating and sleeping during his free time, when he's not playing basketball. Sonako Akihara (龝原 想和子)- A small boy with a big heart, Sonako Akihara is one of the shortest yet sweetest boys in class. He can be naive, annoying, childish and stubborn, but he is also loyal and fun-loving. He and Kazumi go a long way back, being childhood friends and all. But one incident when they were young changed their relationship. With this strange reunion, will they overcome the past and move on to a brighter future? Satsuki Ando (安堵 皐月) has always lived a lonely life. This 18-year-old boy hardly attends class, preferring instead to sit out in the school garden, enjoying the peace and serenity. He believes that people should just stay quiet if they have nothing to say, and opposes to conversations being fillers for time. However, despite the indifferent, "I-don't-give-a-damn" attitude, Satsuki knows a lot more about the people in SA than he's letting on. With a motherly nature and caring disposition, Rika is the one who always reminds Kazumi her assignments, her schedule and other things. She is the neutral one in the trio, always just going with the flow. Beautiful and witty, Anna is not afraid to show her mean streak to her fellow students. She can be harsh and mean at times, but she easily hides it under her sweet and gentle facade. Dubbed as the elder sister of the trio, Nami can be as heartless as a predator, and as compassionate as a loving mother. With her confident and sometimes overbearing nature, she makes a great complement to Kazumi. If an outsider would look inside the classroom, they would probably not even see Chiaki Kobayashi, a 17-year-old bookworm silently reading in the back. As Kazumi gets to know the people in school better though, she starts to wonder, is Chiaki really an unnoticed member of the class, or is there a deeper reason why almost no one seems to take notice of him at all? Okay, so that's all I have for now. I already have around 9000 words on the script, and we're just on the 2nd day. I think this VN will be pretty loooong. Hahaha. Right now I have no art yet, and well... it's just me, so I think I'm gonna have a pretty hard time with that. I can't draw very well. :3 Just a bit, on paper. But for projects like this? A big noooo. I am planning to post this in the Ideas forum of Lemmasoft, but as of now I am soooo scared. What if nobody likes it? What if somebody notices how sucky my descriptions are? (I'd gladly appreciate it if they could guide me in the right direction though. Hahaha.) What if they think this is too typical and is not worth playing? Ooooh, that would crush my heart. Let's just say at this point, I'm afraid to take risks. Teehee. Maybe tomorrow... or the day after that... or the day after that. And after that. Hahaha. And besides, I'm focusing on Frailty right now. It's doing pretty well. Kait and I are working hard with the script while Suu is making amazing art. 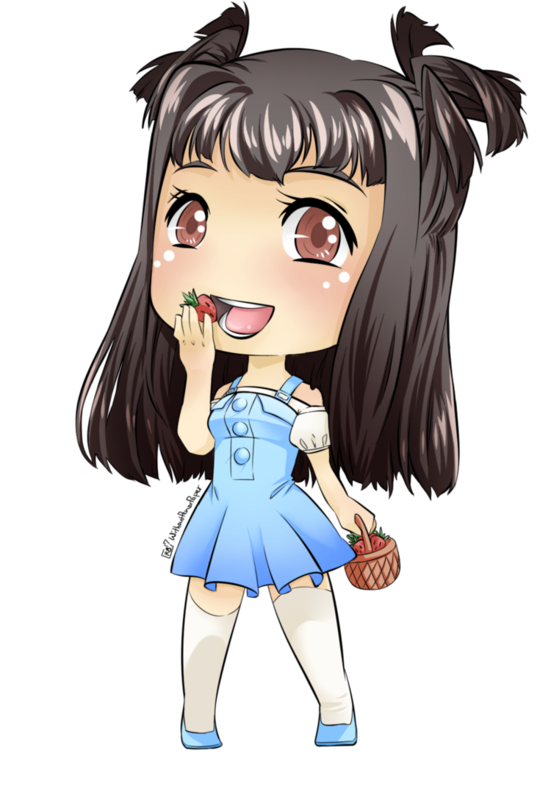 <3 Please support our VN! You're welcome! 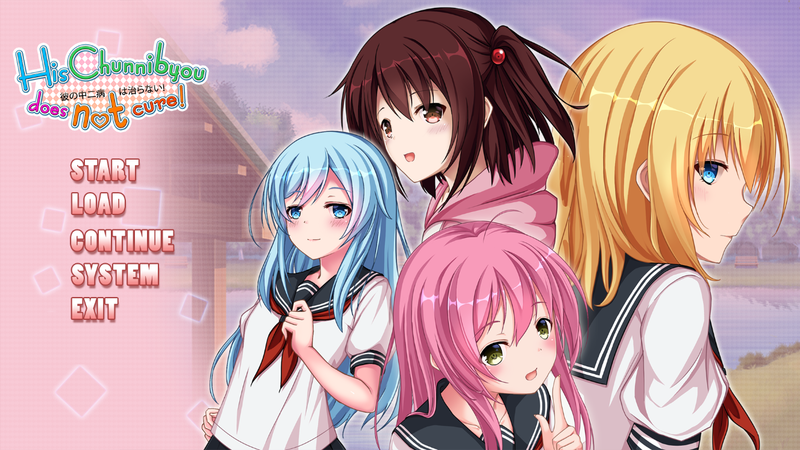 Thanks for the comment on visual novel blog: Ephemera too! I am glad we are supporting each other! I'm glad you think it sounds good. Unfortunately, it's still a work in progress. Please check back for more updates!